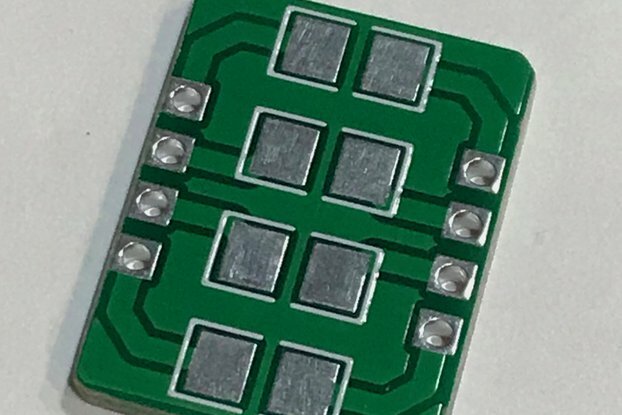 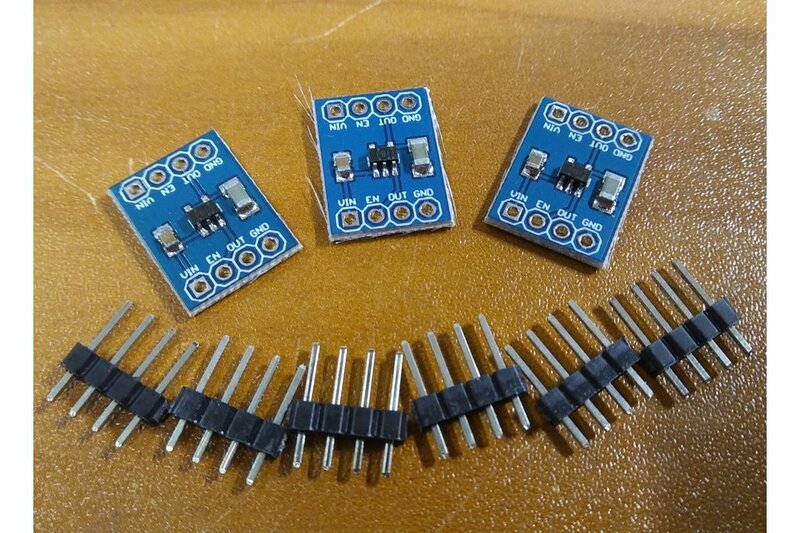 This is a set of 3 breadboard friendly 3.0V LDO regulators rated at 150mA. 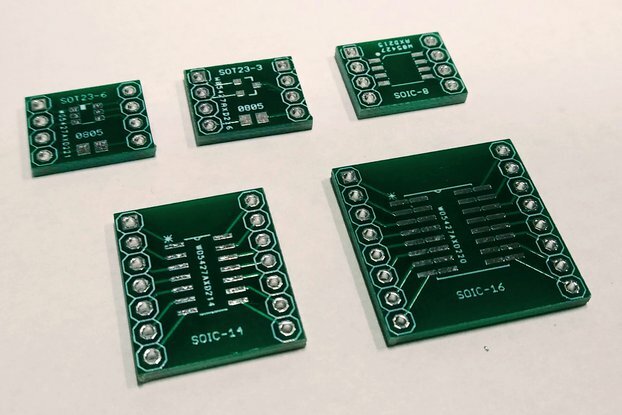 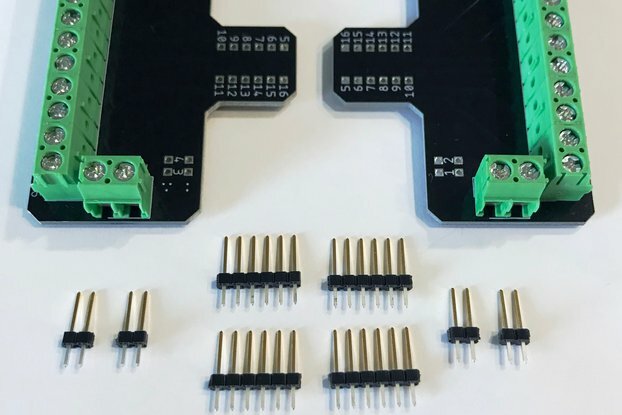 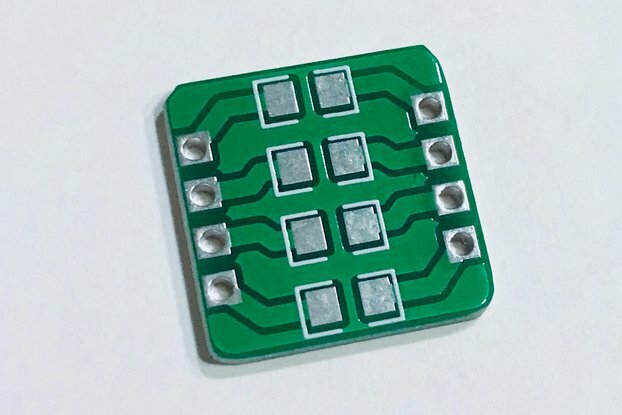 These are designed to easily fit in standard breadboards. 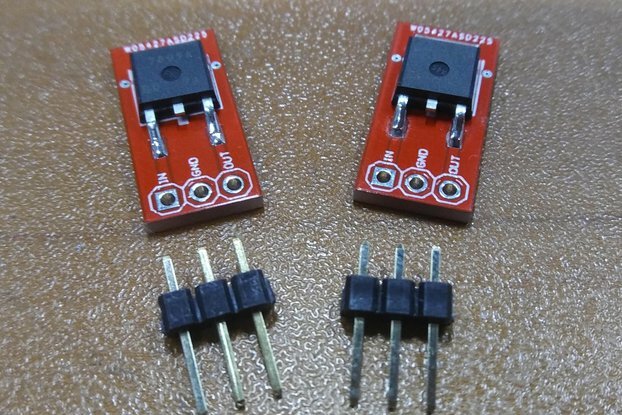 These are perfect for those breadboard experiments! 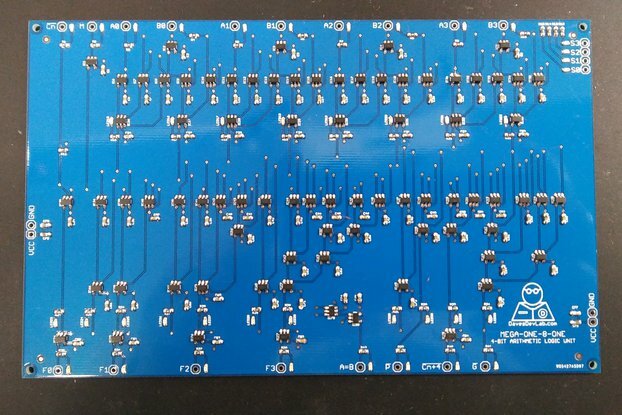 Please note that the headers are included, but not soldered on.